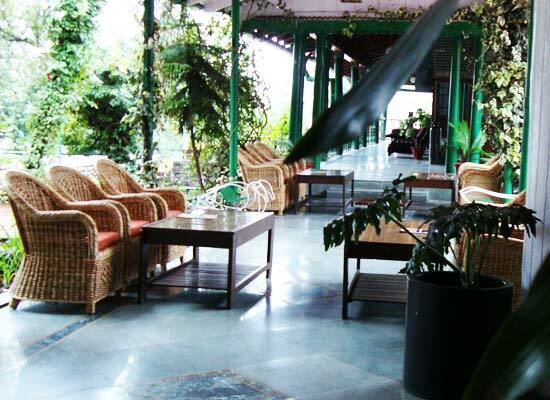 "One of the most popular heritage hotels of Nainital, the Royal hotel was a hill resort built in 1906 for VIPs of British Raj. Declared a heritage hotel by the Indian Government, this hotel offers a memorable stay to the guests. 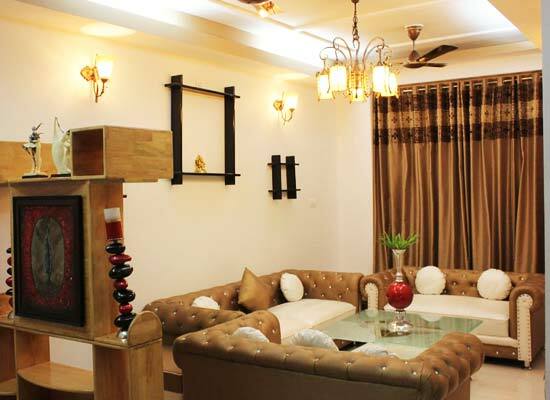 Spacious rooms, restaurant and bar, meeting room, Wi-Fi internet are some of the facilities offered here. Pets are also allowed at the property. The guest room and suites are very well-appointed with all the modern comforts. The restaurant is multi-cuisine and the bar is well-stocked with finest of beverages. Founded way back in the year 1906 by Colonel George Edward Bridge, an officer in the East India Company, the property was actually a hill resort for nobility, officers and policy makes during the British rule. After independence, the hotel came in the hands of the Indian Government and was later bought by the Punvani family who are its present owners too. After the 1970s, the hotel was renovated and 6 new rooms were added. The property has also been the location of Shekhar Kapur directed movie, ‘Masoom’. It has been declared a heritage hotel by the Indian Government. The hotel also finds itself in the prestigious book of the ‘Leading Hotels of the British Commonwealth’. The Royal hotel has hosted several VIPs, from British nobles to Indian businessmen. With its British architecture, the place exudes an old-world charm. Wood-burning fireplaces, splendid sculptures, rustic walkways, bay windows, and stone walls, all add to the charm. All the rooms have a wonderful, warm décor. The ambiance is ideal for a peaceful vacation. The fireplace keeps you warm in the winter months. 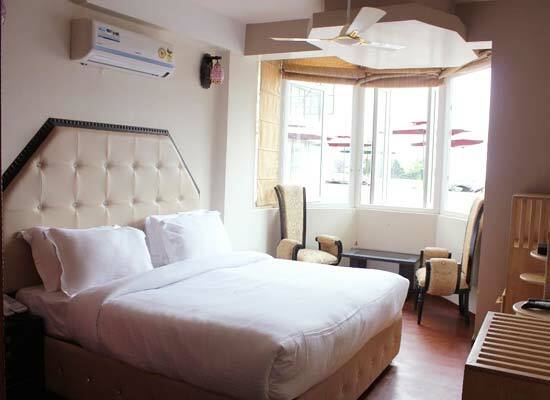 The list of facilities and amenities include Wi-Fi, LCD Television, room service, telephone, king-size bed, center table with chairs, dressing table, attached bathroom with bathtub, wardrobe, comfortable sofas, and so on. 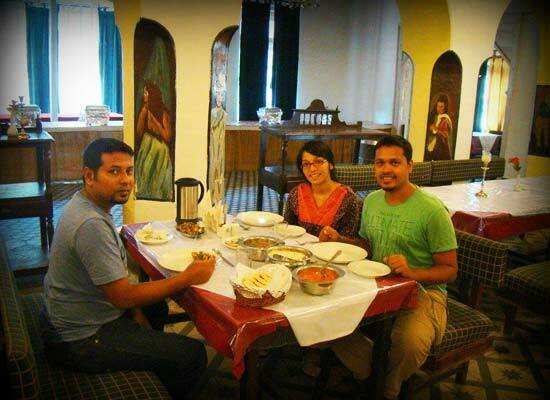 The Royal hotel, Nainital has a multi-cuisine restaurant where the guests can savor lip-smacking delights of Indian, Mughlai, Continental and Chinese fares. The menu also includes grilled sandwiches, sizzlers, and pizzas. Enjoy the impeccable service of the well-mannered staff. Bottoms up, is the on-site well-stocked bar at the Royal hotel. 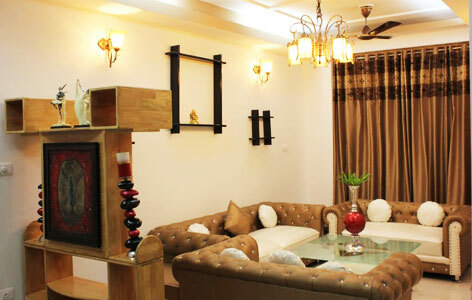 It is the perfect place to relax, unwind and have some ideal chit-chat with your loved ones. The menu includes a vast variety of alcoholic and non-alcoholic beverages. Nainital was founded in 1841 by P. Barron. Then followed an upsurge of colonial houses and mansions some of which were later remodeled into heritage hotels.. It acted as a favorite summer retreat of the Britishers. After post independence much of these manors and summer retreats have been changed to heritage hotels. Nainital is also known for its many lakes, tourist's spots, wild life sanctuaries and trekking points.